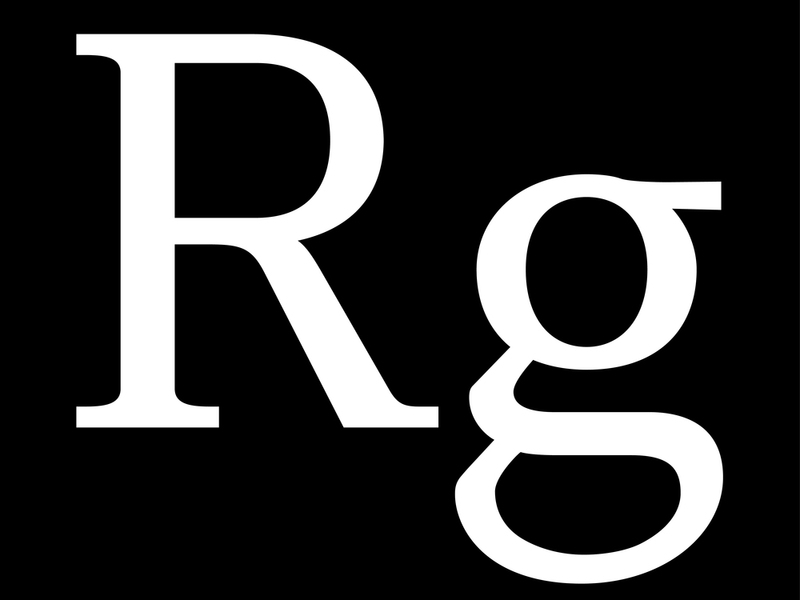 de Eine Barock-Antiqua Schrift deren Zeichen während dem Modul «Type-Design» mit der Klasse VVK2012 entstanden ist. 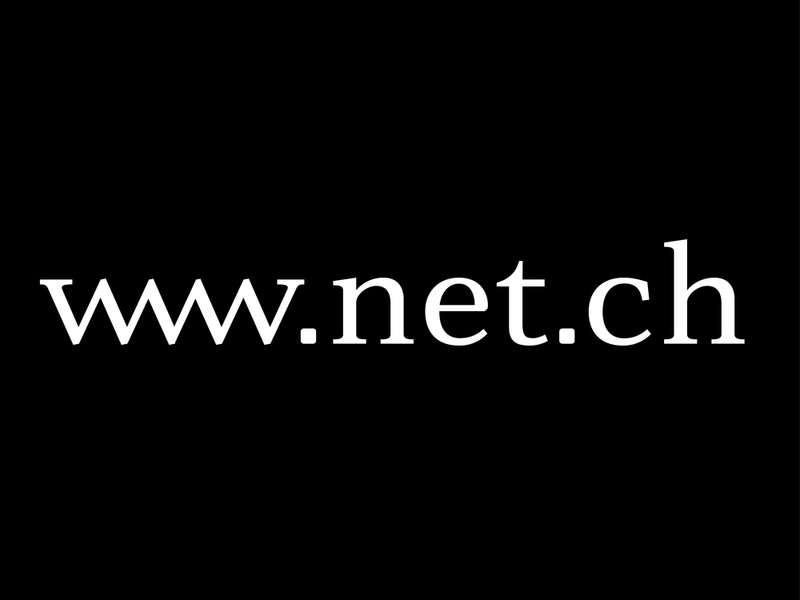 Unter dem Mentoriat von Professor Rudolf Barmettler und Jonas Niedermann entwickle ich momentan mit Julia Schäfer die Plenum weiter. en The font “Plenum” is a “Classical revival”/antiqua that we designed as a class in the module “Type Design” by professor Rudolf Barmettler and Jonas Niederman. Each student was responsible for a few letters. 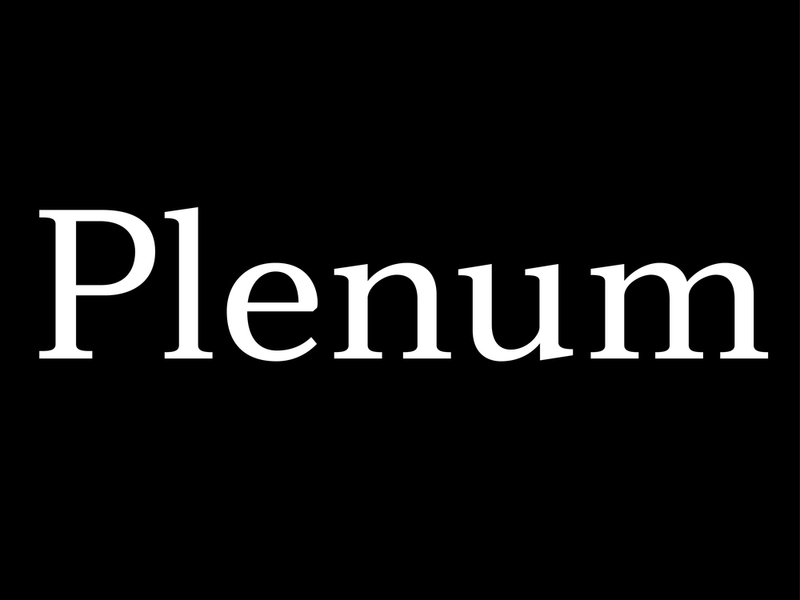 Due to the fact that each fundamental decision was made democratically in class, we gave it the name “Plenum” – which is the Latin for “Plenary session”. Julia and I were responsible for the development of the font and to create a strong cohesive font-character.